Introducing a new brand for SS15, American based brand Clear Weather. Clear Weather is an independent, lifestyle footwear brand created by brothers Josh and Brandon Brubaker. Clear Weather footwear features vintage inspired silhouettes with a futuristic feel, while offering excellent craftsmanship. After spending more than two decades working with some of the biggest trainers companies, the Brubaker brothers decided to create their own sneaker style using clean cut silhouettes and premium materials. 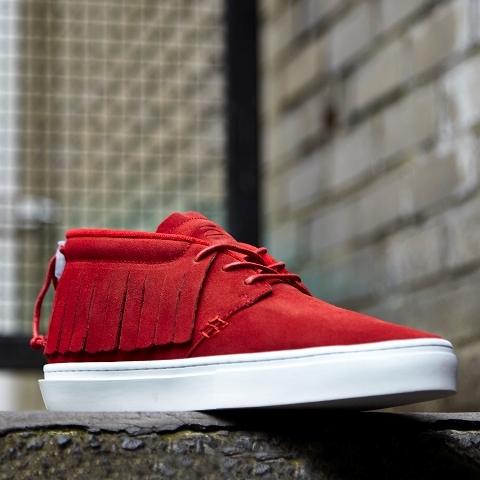 The stand out silhouette of the collection is the moccasin style One-to-One with its clean cupsole, soft suede upper, fringed cuff and stitching details. The red colour is an OFFSPRING UK Exclusive. The low profile Ninety has a deck shoe style with an intricate, lazer cut upper in soft white leather. 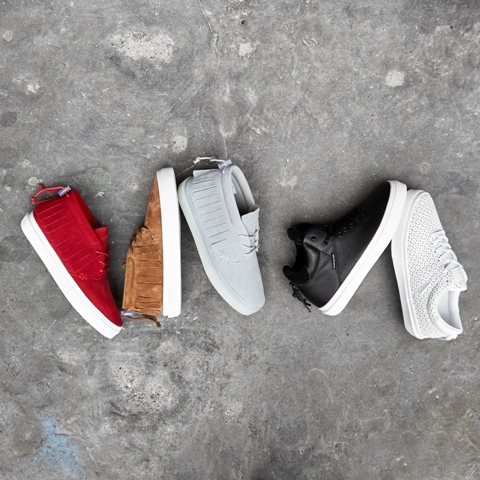 The One Ten high top takes on an old school skate style with a padded collar, large tongue and monochrome colourway. The collection is now available online and in OFFSPRING stores. 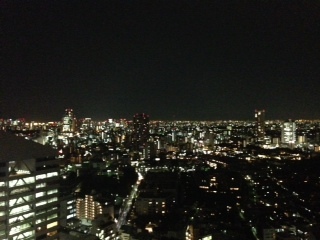 POSTED IN: Clear Weather by admin. 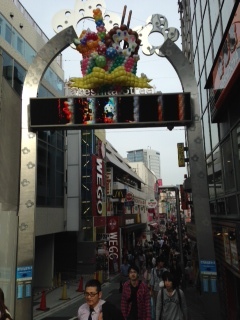 Last week, the OFFSPRING buying team flew out to Tokyo to get style and trend inspiration and visit the insane sneaker stores that this amazing city has to offer. With it being Tokyo Fashion Week, the guys were definitely in the right place at the right time, rubbing shoulders with the likes of Nick Wooster and Japanese Vogue Editor Anna Dello Russo. 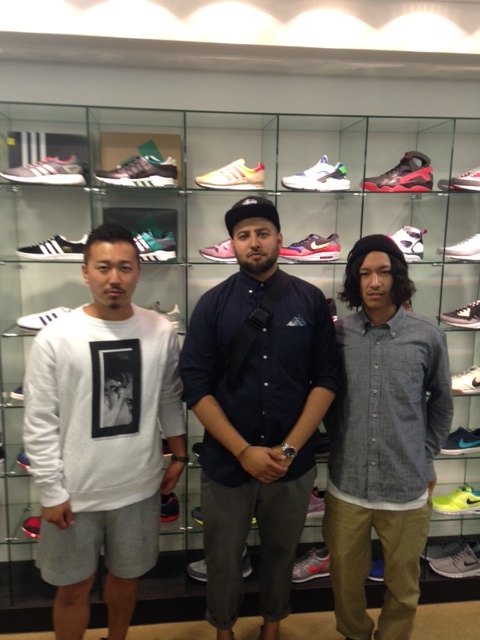 Famous sneaker store, Styles Daikanyama showed them round their fantastic store and chatted about the product they are getting excited about for 2015, including our future collaborations. POSTED IN: OFFSPRING Trip by admin. Founded in 1976, German brand MCM (Modern Creation München) is famous for its luxury leather goods, often emblazoned with its iconic logo. A long time favourite of celebrities, MCM is known for its traditional craftsmanship and stylish functionality and now the creative director Michael Michalsky has fused his own lifestyle brand MICHALSKY and MCM to create a range of luxury sneakers. This German born fashion designer has previously worked with adidas and was the man responsible for their infamous collaborations with Stella McCartney and Yohji Yamamoto. His collaborative collection features some classic, basketball style, high top trainer silhouettes. 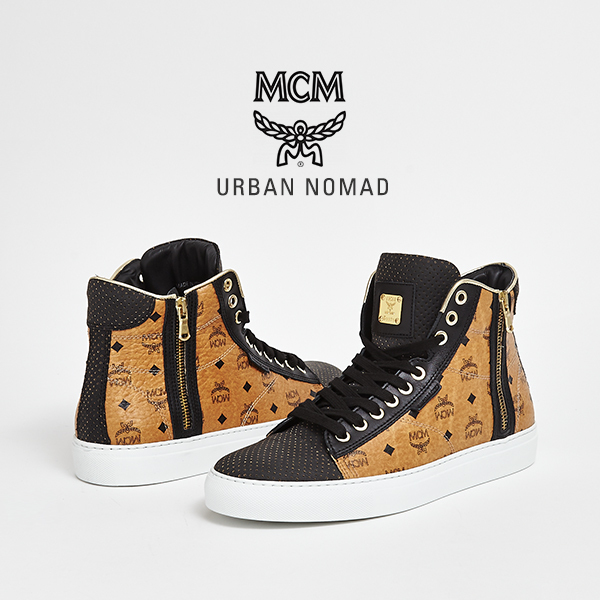 The uppers are crafted from premium leather and stamped with the instantly recognisable MCM logo. These ultimate sports luxe styles are the perfect fusion of hip-hop style streetwear and timeless heritage artisanship. POSTED IN: MCM by admin.